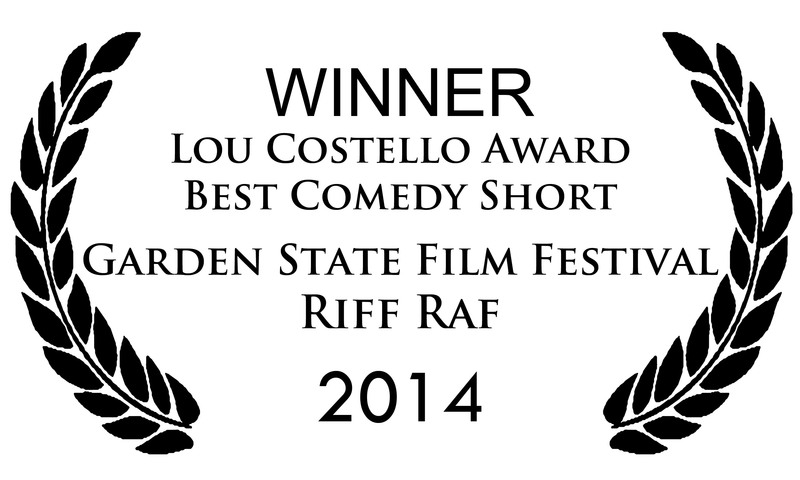 Riff Raf the movie, a short lighthearted film about a jazz trumpeter who accidentally ends up in a classical orchestra, won the Lou Costello Award for Best Comedy Short at this year’s Garden State Film Festival! The stars were shining bright in Atlantic City with Laura Dern (actor, Jurassic Park), Scott Neustadter (screenwriter, 500 Days of Summer) and Ed Asner (actor, Up) to just name a few. 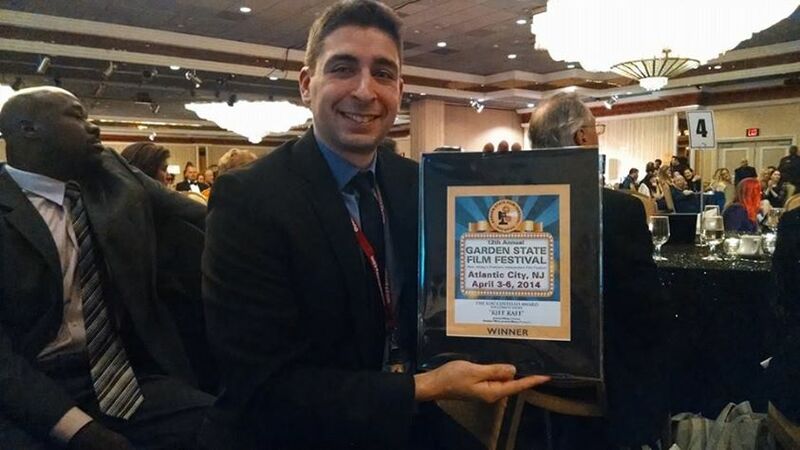 There were so many terrific films playing at the festival that it was unexpected but great honor! Previous Riff Raf plays Atlantic City this Saturday!